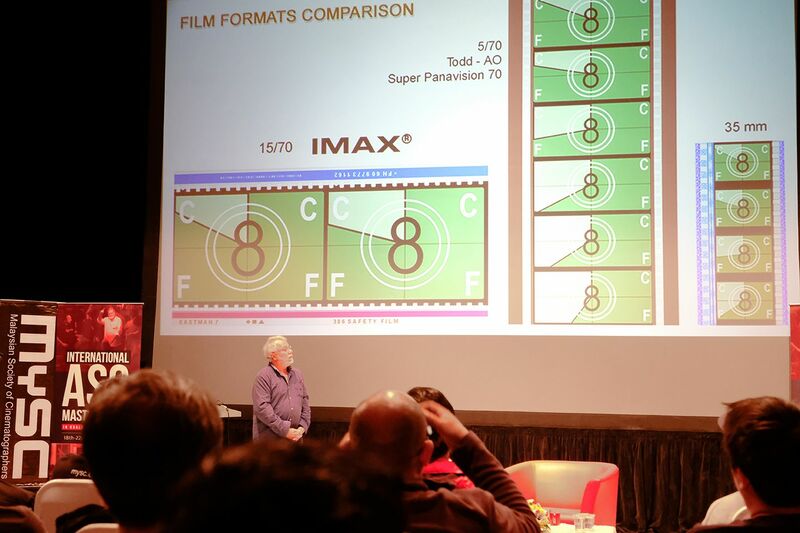 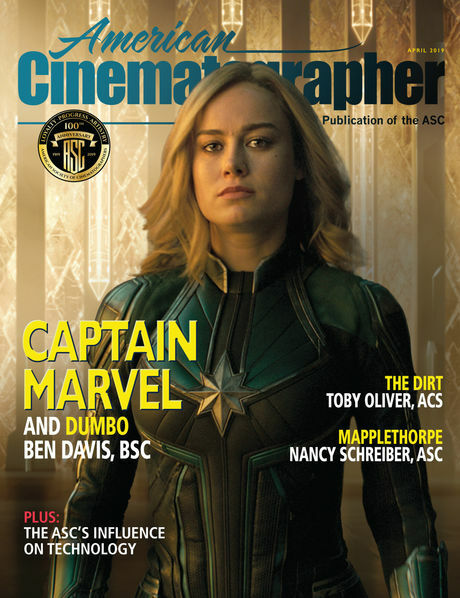 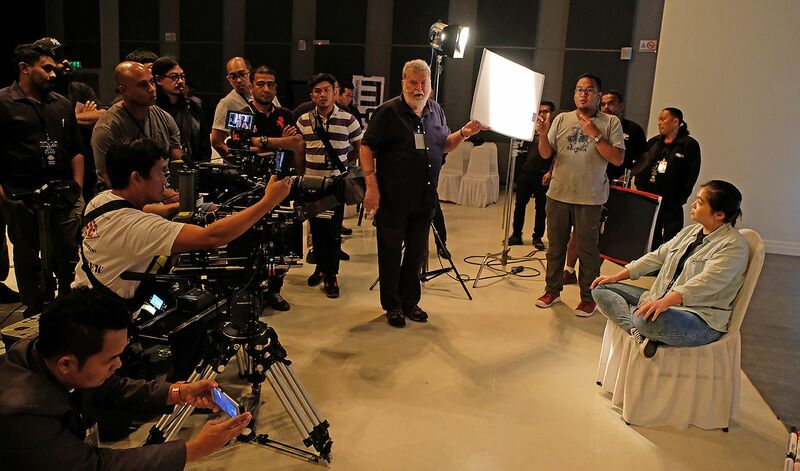 Following successful stagings in Toronto, Beijing and São Paulo, a unique edition of the ASC International Master Class was held in Kuala Lumpur, Malaysia, featuring ASC instructors Dean Cundey, James Neihouse and Theo Van De Sande. 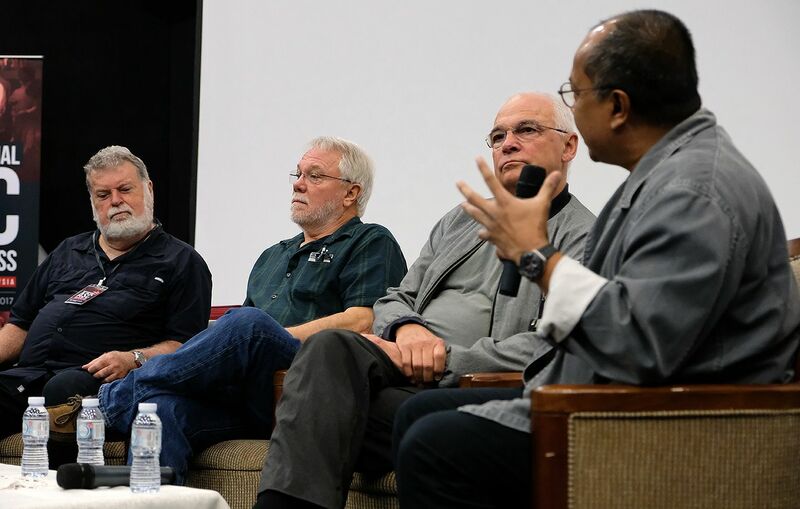 Each brought a distinctive professional experience and creative approach to the classroom and some 40 students, as well as fine teaching skills. 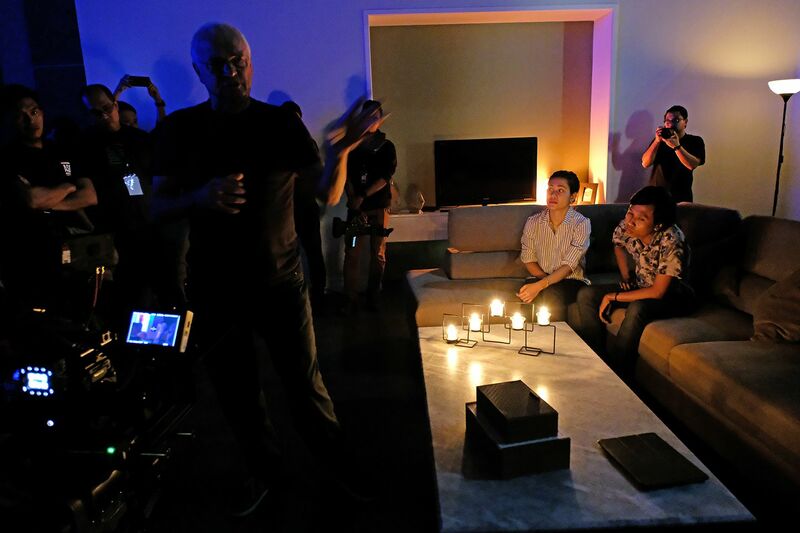 Theo Van De Sande, ASC and a student. 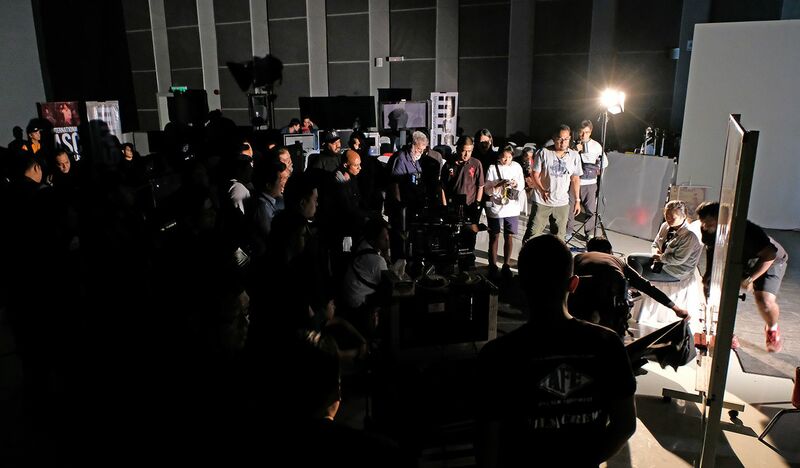 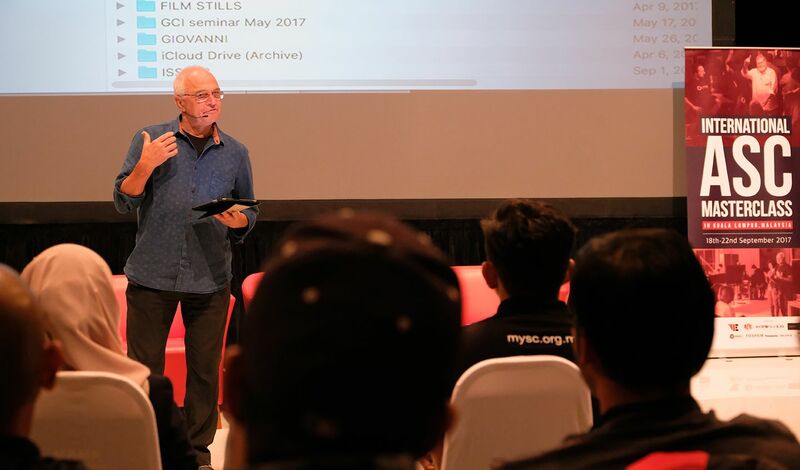 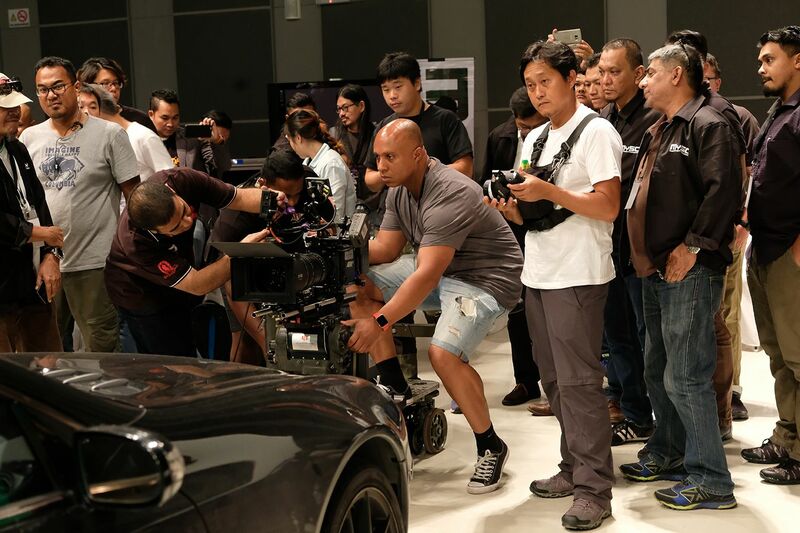 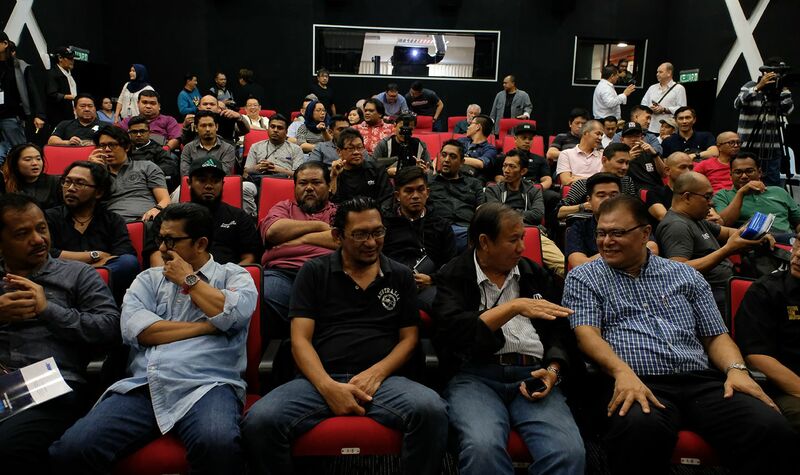 Held in cooperation with the Malaysian Society of Cinematographers (MySC), this five-day session took place at the Finas Sound Stage Studio on September 18-22. 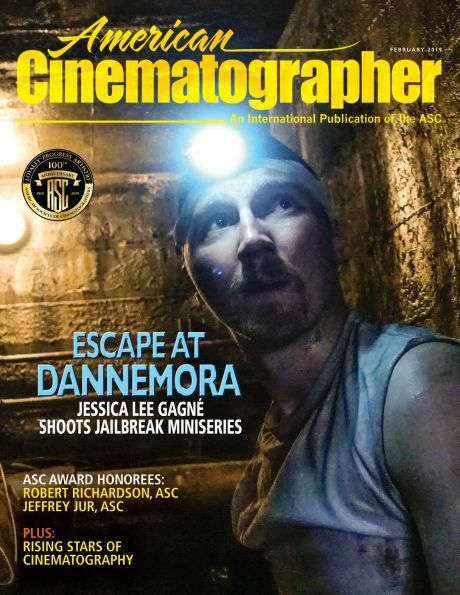 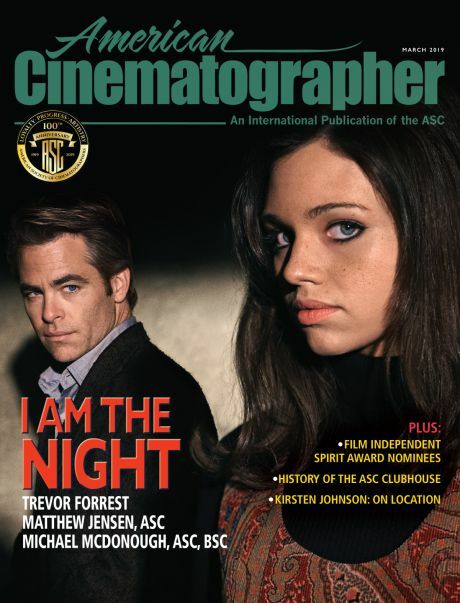 The ASC’s program was designed by experts in cinematography and was intended for working cinematography professionals. 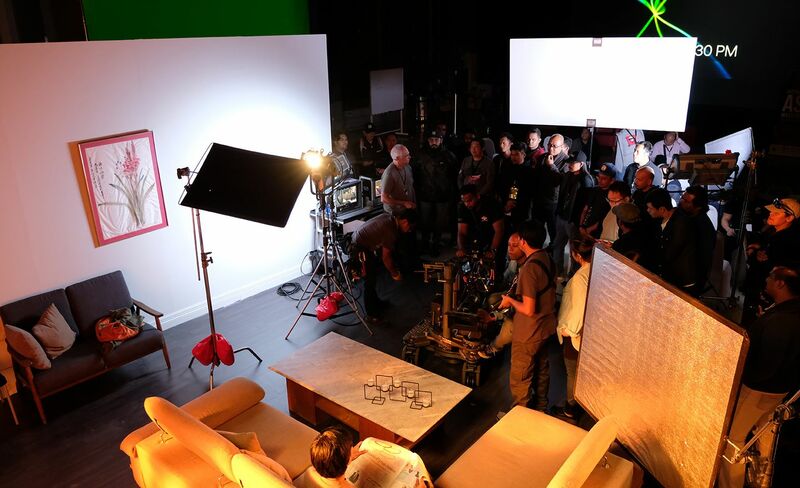 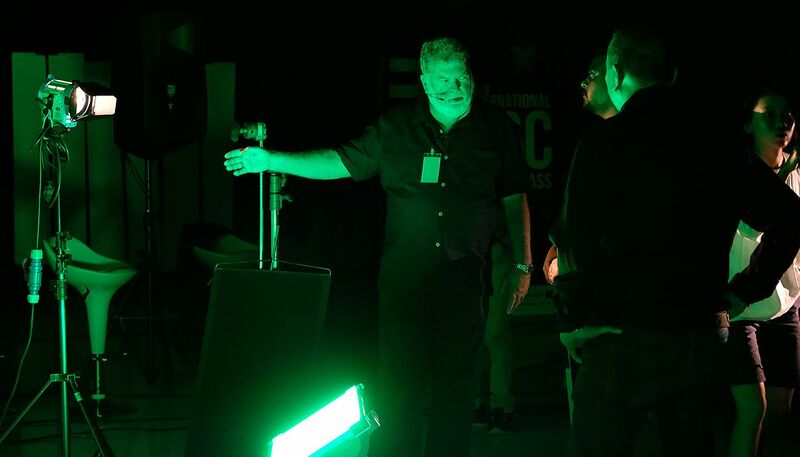 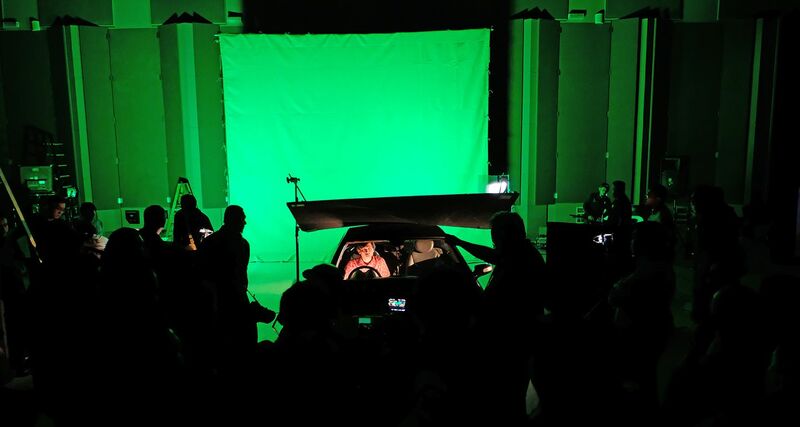 This Master Class included lighting demonstrations as well as instruction on greenscreen work, large-format production, camera movement and frame composition — replicating many of the techniques that these ASC instructors have used while shooting feature films, television and other projects. 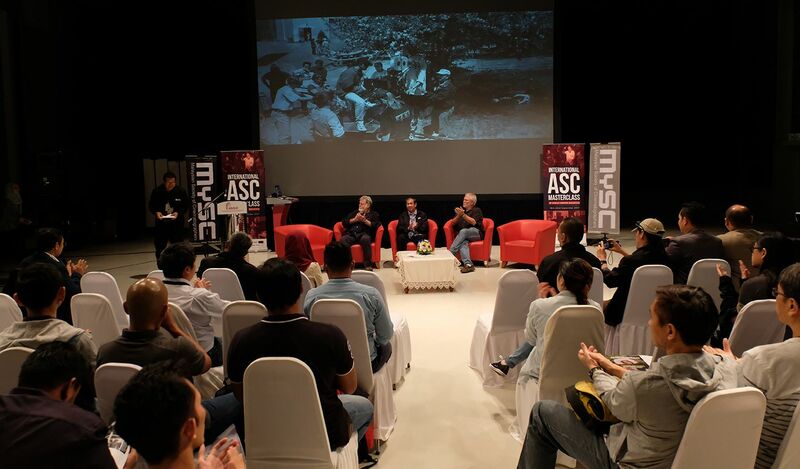 This was the ASC's first education effort to be held in the Southeast Asian country and a resounding success. 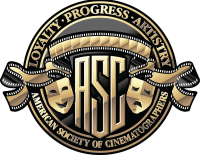 During a session on the final day, the participating ASC members were presented with honorary memberships into the MySC, while the ASC staff who helped coordinate the program — Saul Molina and Alex Lopez were also presented with awards of appreciation for their outstanding efforts.